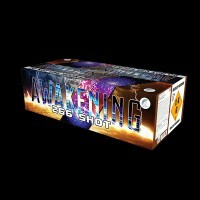 YTM Fireworks is one of the UK’s most experienced suppliers of professional and garden fireworks. We pride ourselves in offering nothing but the best quality products available. 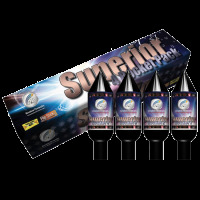 Our product selection includes Black Cat Fireworks, Standard Fireworks, Bright Star Fireworks, Absolute Fireworks and Brothers Pyrotechnics product ranges. 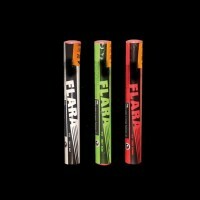 Our collection covers everything from indoor fireworks (like ice fountain sparklers and party confetti cannons) to outdoor fireworks for both consumers and professionals alike. 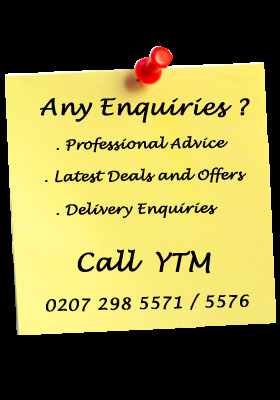 With great quality and affordable pricing, together with the convenience of delivery to your door, YTM Fireworks is here to assist with all questions and pyrotechnic requirements. 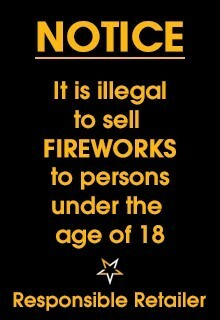 First class customer service is the least you can expect from us and we will do our utmost to make sure your fireworks display is one to remember! Buy two and get a third of the SAME product FREE! 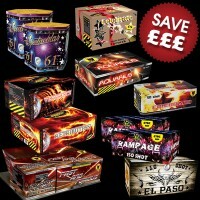 1x Selection Box, 2x Rocket Packs, 2x Roman Candle Cakes, 1x Single Ignition Display Unit and 5x Packs of 5 Sparklers. 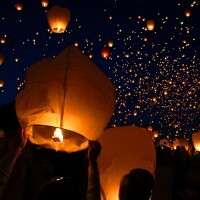 BULK BUY - Pack of 10 original Chinese sky lantern (white). Biodegradable and safe for the environment. Full instructions included. 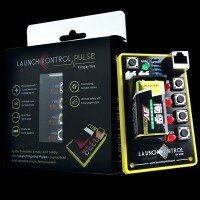 Easy to use, simple 'DIY' Remote Firing System. Ignite up to 4 fireworks with this unit from a maximum of 2 metre distance (for greater distances, see 'More Info' section.